Paul van Dyk & Alex M.O.R.P.H. 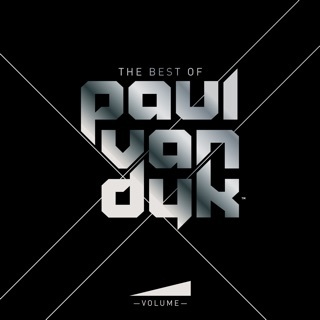 With the album "Evolution," I was afraid that Paul Van Dyk would go the way of Tiesto like Armin Van Buuren did. But he didn't go commercial pop. He went back to true quality trance. He stays true to his roots! This music is great! Deep, full beat and sound. Let's promote trance music! Spread it around! Germany is a source of quality musicians! British music is just bland. French music is colorful, fancy, glossy, and such. Dutch music is hard-edged with little color. Belgian music balances Dutch and French music. But German music is best! Better than Scandinavian music as well. Don't know whether to say German style is better than Russian. 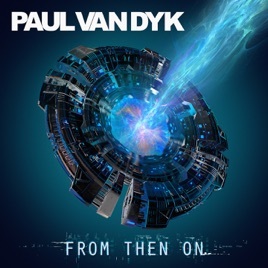 I really like PvD went back to insturmental trance without much vocals! "Breakng Dawn" track 6 is a fantastic uplifting trance track that I absolutely get shivers listening to. Makes me remember the great trance tracks years ago. Thanks Paul for not selling out on trance like Tiesto did. 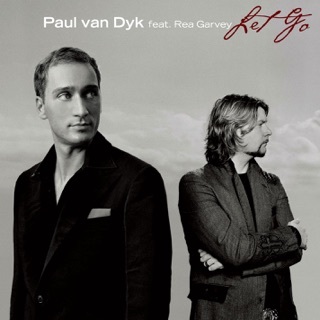 Mediocre... electronic music has changed since 2000, while PVD sounds pretty much the same.